If you're looking for a home with tons of character, look no further! Fully updated and ready for a family or an AirBnB rental. Steps from the hospital and bus routes to local malls and the speedway. Will soon have connection to local trails via sidewalk, according to City Planning. 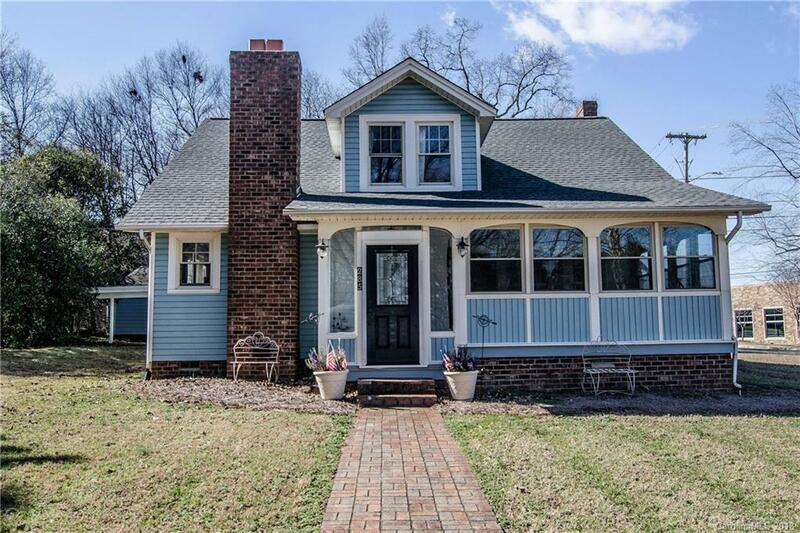 Hardwood floors, updated master bath with double sinks, separate shower and claw foot tub. White quartz counter tops in kitchen, farmhouse sink and new appliances. New roof, double-hung windows and gas furnace in 2017. New second AC unit on second level. Large flat lot with detached 2-car garage and 2-car carport.